You might have often come across a situation when your Pendrive shows Empty even when there is sufficient space and files available on it. There can be many reasons for this problem which may cause your Pendrive to hide all the files from your PC. It might happen due to some hardware/software failure or your Pendrive might be infected by some viruses and malware. 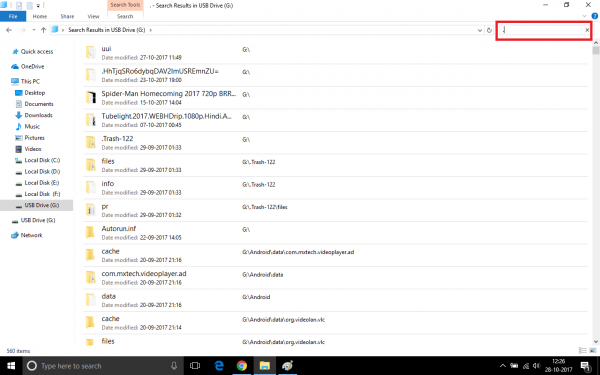 So, without any further ado, let’s have a look at some of the methods to fix “this folder is empty” in Pendrive. This is the most common and simplest of all methods to view contents of your USB Drive if it is showing empty. You just need to search “.” in the Search Box at the top left corner and hit enter. This will display all the files and folders present on your corrupted USB Drive. All the files saved on your Computer is saved with an extension after the “.” symbol like .docx, .pdf etc. So, when you search “.” in the Search Box, all the contents of your storage device are displayed. 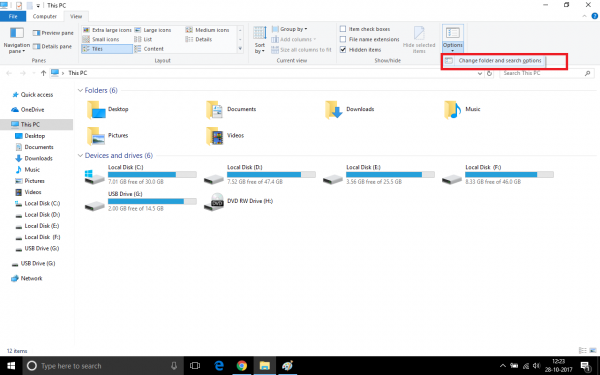 It might be possible that all the contents of your Pendrive are hidden because of which you are not able to view them on your Computer. Pendrive Empty Problem can be solved by displaying the Hidden Files of your Computer. 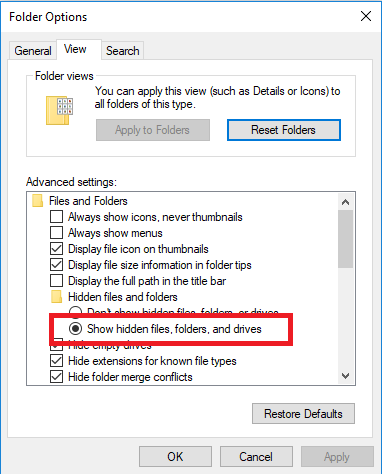 Just follow the below steps to display hidden files of your Computer. 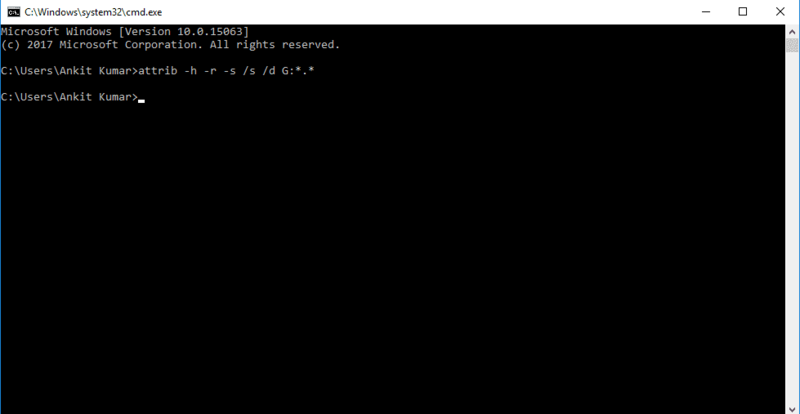 Open Command Prompt by searching cmd in the start menu. Right-click and Select Run as Administrator. That’s all. 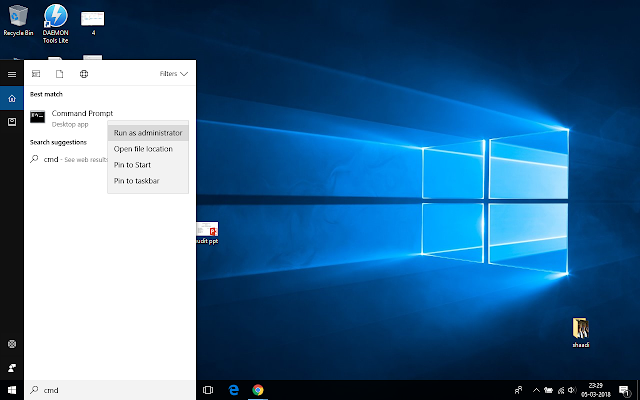 Wait for few seconds and all the hidden files of your Computer will now be displayed. Open My Computer/This PC and you will see that all the contents of your USB Drive are recovered. Select your Flash Drive and Open Explorer –> Tools –> Folder Options. Select the View tab and click on Show Hidden Files Option. That’s all. All the hidden files of your Computer will now be displayed. 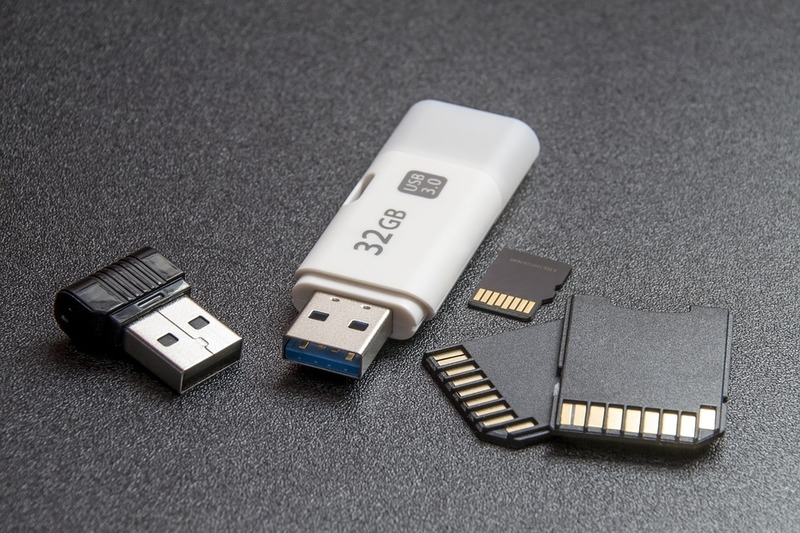 When you have recovered your data using the methods above, take backup of your data and format your USB Device to solve this Pendrive Empty Problem permanently. Pendrive Empty Problem is a common issue which occurs due to various reasons including corrupted memory storage tables. We hope you might be able to fix this issue using the methods above. If not, we recommend you to scan your Computer using a good antivirus software which may help you recover your files from your Pendrive. You can also use your Pendrive in Linux Based Operating Systems as they rarely get infected by viruses and malware. In the worst case, the only option left with you is to format your drive.